We take a look at some of the industry’s biggest marketing fails and what you should learn from these colossal mistakes. When the opportunity presents itself, marketers are so quick to capitalise on a ‘genius’ promotional idea that, without properly thinking it through beforehand, the outcome can sometimes end up to be anything but. 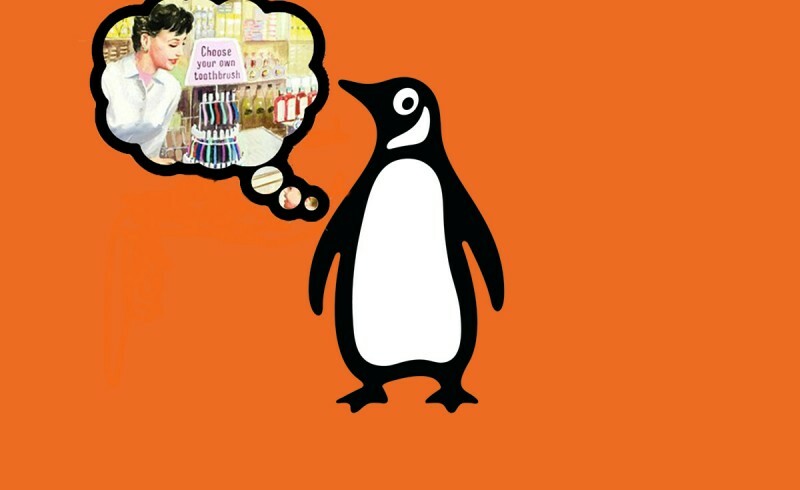 Ahead of Mother’s Day last week, Penguin Books UK launched a Twitter campaign that couldn’t have been more out-of-character for the revered publishing house. The idea was to get people to tweet in books their mother would like to read, then recommend a few gift ideas, in the hope of creating a social media trend that would highlight the publisher for bookish pressies. Instead Penguin got it spectacularly wrong and unintentionally invited users to express an altogether different kind of affection for everybody’s dear old mum. Naively asking its followers ‘What are you getting #YourMum?’ for Mother’s Day was too much for hundreds of practical jokers. The hashtag certainly took off, but not in the direction Penguin Books had hoped for. Users highjacked the hashtag and the floodgates opened to a slew of ‘your mum’ jokes, the go-to insult in school playgrounds across the world. The lesson: Be mindful about what you tweet. Everybody is going to see it and nobody will ever let you forget it. Especially Your Mum. Some people might argue that there’s no such thing as bad publicity. When the aim of the game is to get everybody talking about your brand/products, that’s all you should really care about. This may be true for some cases but we’d still prefer NOT to make asses of ourselves in the process. Here’s more hilarious failures every affiliate should avoid in their marketing efforts. In what is possibly the world’s first brand-sponsored chemical warfare tryout, participants were left hacking and flopping about like drunk fish when the agents reacted to produce nitrogen trichloride – a powerful knockout gas. The lesson: Spectacle can also make for spectacular failure. Make sure you’ve thought about every possible outcome. Apple are usually pretty clever with their marketing strategies, they put together beautiful campaigns that know how to show off their products and services and communicate their brand perfectly. But the tech giants somehow missed the mark with this one. 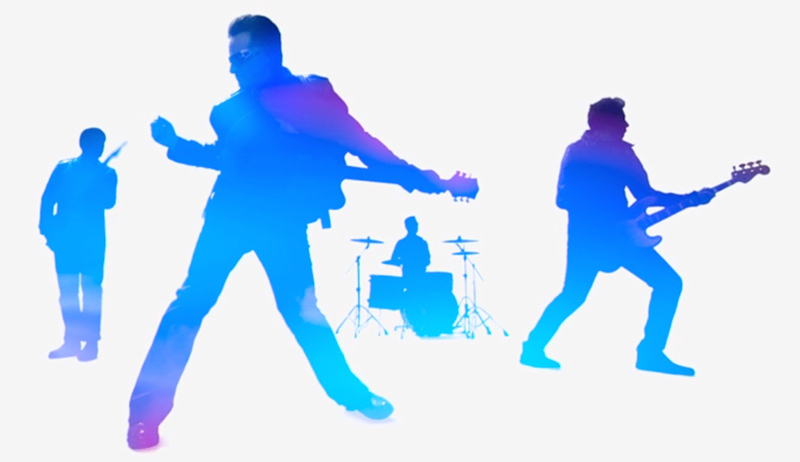 To coincide with the launch of their brand new iPhone 6 and iPhone 6 Plus devices, customers were given free digital copies of U2’s latest recording – uploaded automatically onto their iTunes accounts. The problem? Many people didn’t appreciate the gesture, calling it a violation of their privacy and a global fracas quickly ensued. The lesson: Manage your marketing efforts and activities carefully. People will switch-off and turn away when you push too hard. When an upmarket department store features well-dressed men and women ‘wetting’ themselves in excitement, you just know somebody somewhere dropped the marketing ball. 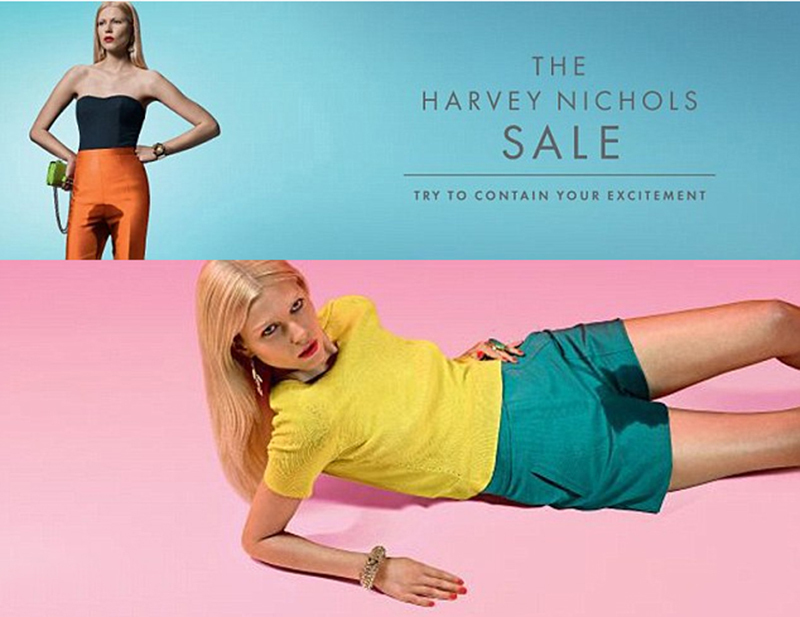 Accompanied by the tag “Try to contain yourself”, the campaign was launched to promote their Summer sale but instead caused outrage and disgust. The lesson: Whilst humour and creativity is generally welcomed, always conduct a professional demeanour and steer clear of potentially offensive activities.But unlike Harvey Nichols, you already knew that.